The long-desired goal of network automation is coming closer to reality. 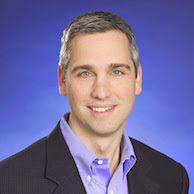 Joe Cumello explains why autonomous networking alone is not enough, and introduces Ciena’s Adaptive Network™, which combines the right mixture of automation, intelligence, and scale that allows network operators to adapt in today’s constantly-shifting ecosystem. Next-gen, intelligent, flexible, automated, agile, optimized, programmable, elastic. Our industry has been using these words for years to describe the end game for networks. With Ciena’s recent 25-year anniversary, we’ve been spending quite a bit of time looking back at the early days – and it seems like the entire industry has been using these aspirational network descriptions for as long as there have been networks. Like no other time in our industry’s history, a collection of technologies and advancements is bringing the long-desired goal of a more automated network closer to reality. And none too soon. Make your way out of the marketing slideware and into the cold reality of real network operations, and most service providers will tell you that much of their process is still too manual, with multiple network-management systems that require spreadsheets and offline planning tools to make even the simplest changes to the network. Network operators do need greater automation to cope with the harsh realities of today’s environment. But “full automation,” or so-called “autonomous networking,” isn’t the complete answer they are seeking, because it’s now clear that today’s environment isn’t the same one they will face tomorrow. In this constantly-shifting ecosystem, automation alone will always have to be revised and reset. 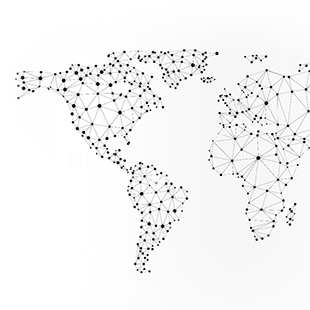 It is with this challenge in view that Ciena brings the Adaptive Network to our customers. We know that it’s not the biggest or the strongest who win in tomorrow’s world – it’s those who adapt. Adapt to new services. Adapt to unforeseen growth. Adapt to changes in how people use the unprecedented connectivity you’ve given them. With the pace of growth in capacity, devices and mobility, defining adaptability – the right mixture of automation, intelligence, and scale – is frankly the answer to survival. To be clear, constructing a more adaptive network takes more than the industry finally finding the resolve to do it. There are real technology advancements that must be brought to bear. It is these advancements – nurtured in the care of those with the will and experience to disrupt the status quo – that will drive the industry forward to the reality of the Adaptive Network. Network Analytics and Intelligence – the world of Big and Small Data has made its way to networks. We have never been able to pull real-time data from the network like we can today. And with all that data comes an ability to run network analytics like never before. The result is the ability to take predictive and adaptive action to both increase network uptime and adapt to real-time changes in the network. Software Control & Automation – as the industry moves to software-defined networking (SDN) and multi-vendor orchestration, true network automation becomes more viable. As new services are ordered, or as data from the network shows the need to make real-time adjustments, it is an open, software-based architecture with multi-domain service orchestration (MDSO) that can take these requests and translate them into network actions. Programmable Infrastructure – Underlying all of this is a dynamic pool of virtual and physical network resources. Massive bandwidth is now table stakes. But unlike generations past, this infrastructure must be highly scalable and open, with standard northbound interfaces that allow more agile management and control. A programmable infrastructure must also possess advanced instrumentation with the ability to feed real-time network performance data upward into analytic and intelligence engines so real insight can be mined. From this, the network can be tuned to respond dynamically to changing bandwidth demands and optimize performance. While the framework laid out above is clear, that doesn’t make the path an easy one to follow. Today’s networks are more complex and intricate than ever before. The good news? At Ciena we are constantly listening to our customers and thinking about the way networks need to evolve. Ciena’s Adaptive Network vision has actually been more than five years in the making, starting with our OPn Architecture in 2012, followed by a series of innovations that significantly increased the level of programmability of our customers’ networks. These included WaveLogic 3 programmable coherent optics, WaveLogic Photonics reconfigurable photonic layer, WaveLogic Ai, Waveserver Ai, and Liquid Spectrum. We have also been investing in our Blue Planet automation and analytics capabilities, recently introducing Blue Planet MCP, our Analytics Framework, and Solution Practices. Each of these innovations have been designed with the principles of openness, scalability and security in mind, ensuring we are equipping our customers with solutions that break down complexity and allow them to rise to any business challenge. In reality, the evolution to the Adaptive Network is only just beginning. This is an evolution that will take years to complete. But for many, it is a journey of survival, and one you won’t have to take alone. Although technology plays a critical role in any network evolution, network providers also need to partner with vendors who have the know-how and experience to help them traverse this complex journey. A strong professional services partner with the right expertise can foresee challenges and mitigate risks. Ciena Services are designed to do just that. 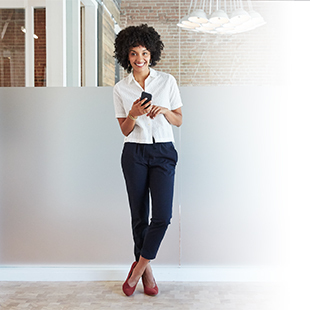 Whether a network provider is taking an initial first step or planning a larger-scale transformation to realize the Adaptive Network vision, Ciena Services has the insight and proven experience to ensure the journey is successful. In reality, the evolution to the Adaptive Network is only just beginning. This is an evolution that will take years to complete. But for many, it is a journey of survival, and one you won’t have to take alone. 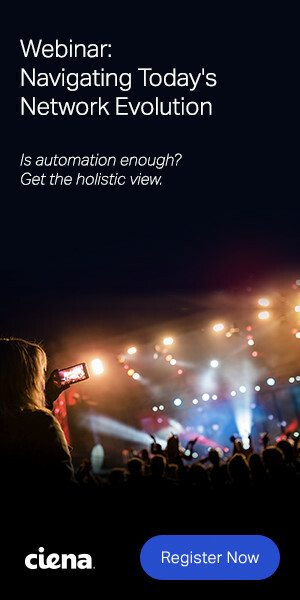 At Ciena, we have the technology, people and the experience – and most importantly we have the drive – to disrupt the status quo and reframe the autonomous network discussion. In 2018, you will hear the industry talk a lot about autonomous networking. 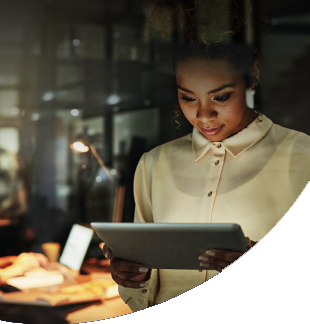 Critical to the conversation is Ciena’s unique perspective that moving toward an Adaptive Network is a more relevant approach that focuses on our customers’ ability to thrive and win in a complex, hyper-competitive environment. 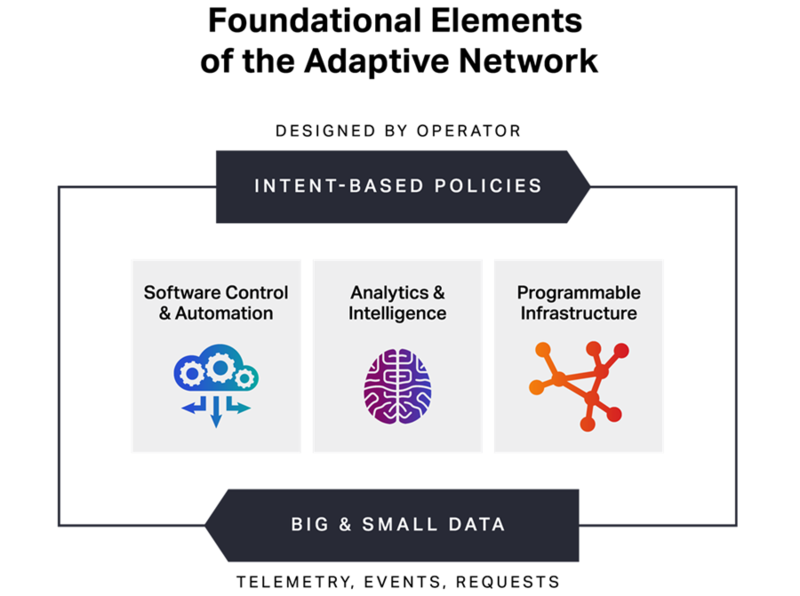 Our Adaptive Network vision combines a unique set of technologies and services – including automation and beyond – that enable you to conquer the complexity and uncertainty that define today’s world. Webinar on-demand: Navigating Today’s Network Evolution. Does the Journey Have a New Destination? What Is a Programmable Infrastructure? What Is an Autonomous Network?